Do you seek to know more about the foundation and modern practices of witchcraft? In Witches' Craft, Bruce Wilborn demystifies Wicca-a religion that is loving and nonjudgmental. Wicca's strength is in its ability to provide spiritual light for a truly diverse group of people. However, its expansive range of rituals and traditions may be confusing to the new practitioner. 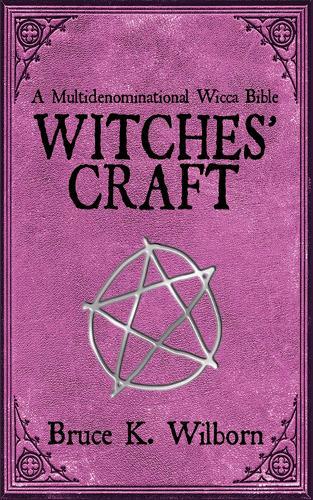 Witches' Craft provides detailed explanations of practices from each of the five major Wiccan traditions, removing the shroud of mystery surrounding one of the fastest-growing religions of the twenty-first century.